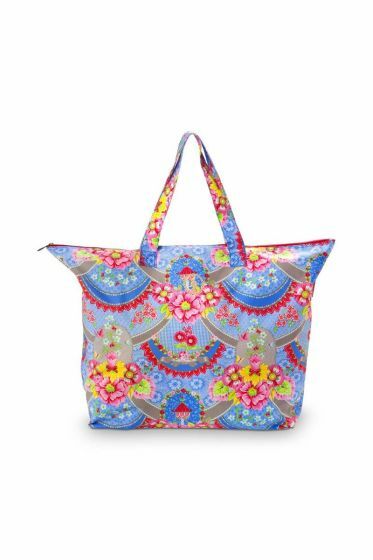 Fit everything in this blue all-over printed Pip Garland carry all beach bag and head straight to the beach! The bag is coated which makes the bag waterproof. The straps make it easy to take your bag anywhere easily. 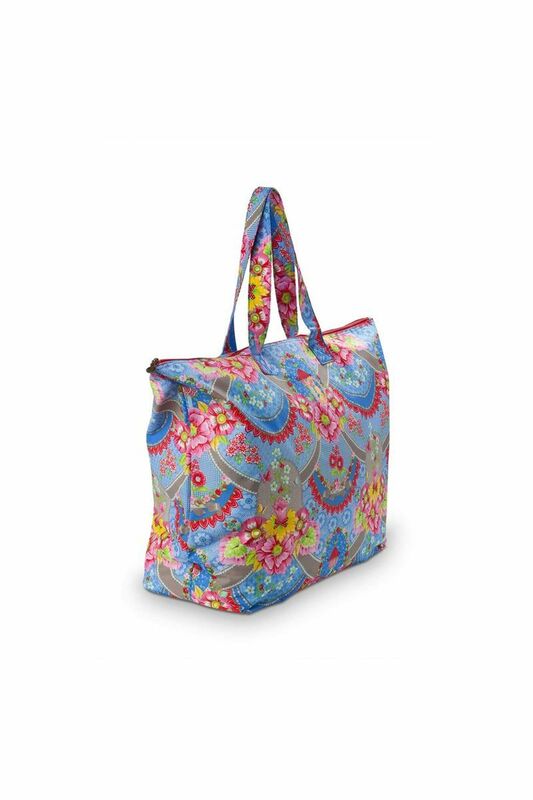 Do you recognise some of our prints in these gorgeous bags..? Welcome to our Pip Classics! We are so fond of the seaside, swimming and being outdoors every day that we have found a wonderful way to use the extra printed textiles that we have made in the past. 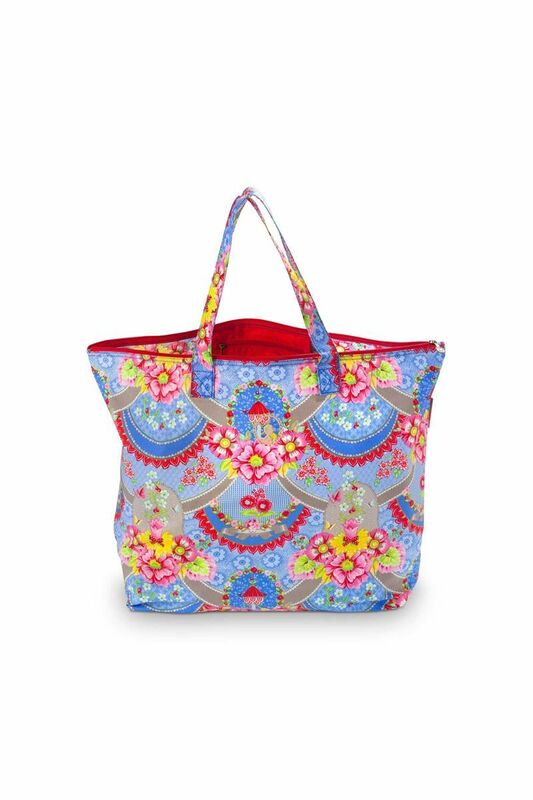 This beach bags collection is a Pip Studio limited edition.. Don’t miss out!